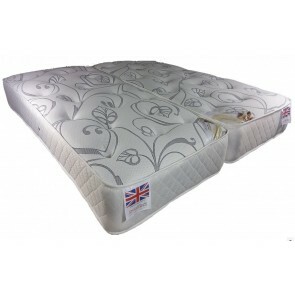 Offers superb support through the 1500 individual pocket springs that mould to the exact shape of your body contour to give you a sumptuous and supportive feel. 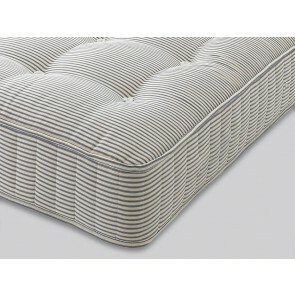 Upholstered in deep hand tufted in Crib 5 Cotton Cream damask. 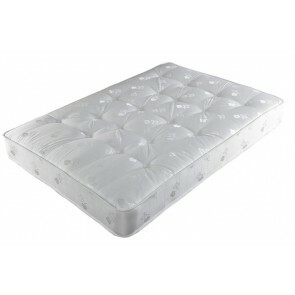 Offers medium firmness support through the 1500 individual pocket springs that mould to the exact shape of your body contour to give you a sumptuous, supportive feel. 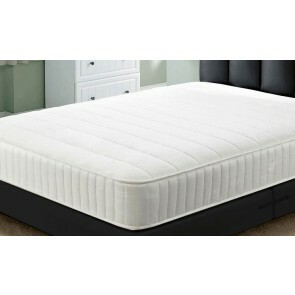 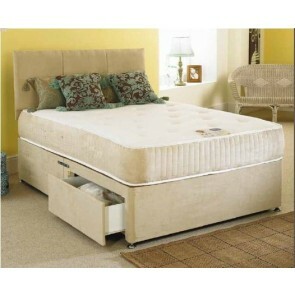 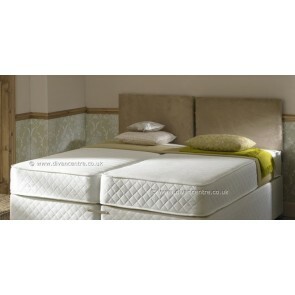 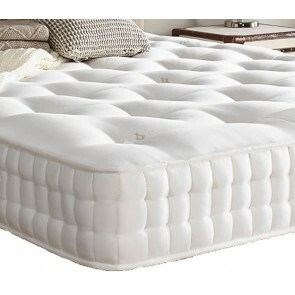 Hand tufted to enhance support and durability the mattress. 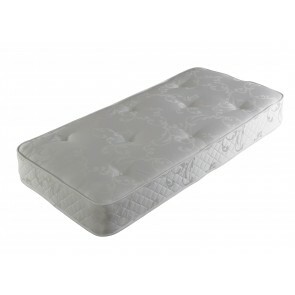 Offers comfortable support through the 1000 individual pocket springs that mould to the exact shape of your body contour to give you a plush and supportive feel.